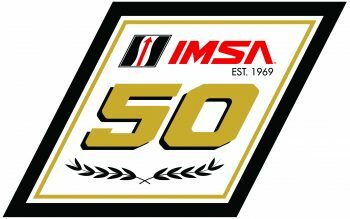 There have been a number of IMSA news announcements this week. Before team announcements, here’s a link to IMSA President Scott Atherton’s comments on the FIA and ACO’s new-for-2020 “hypercar” regulations. 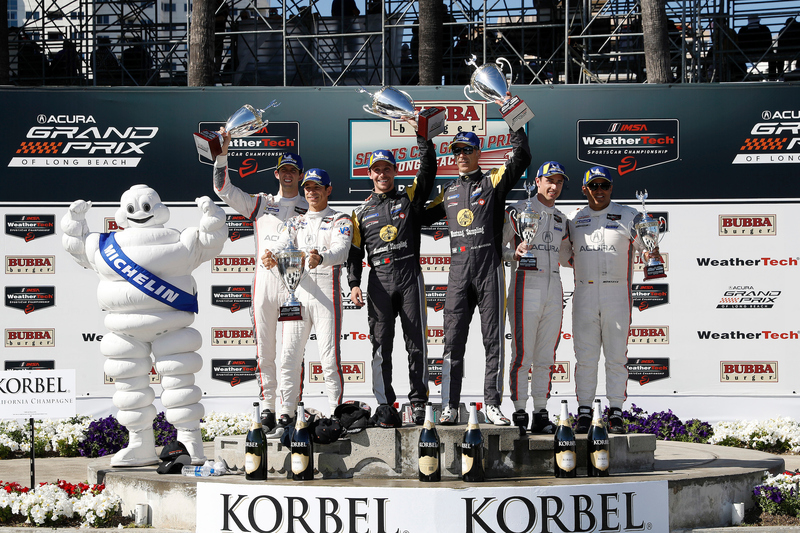 Acura Team Penske switches one of its drivers for a portion of the Michelin Endurance Cup. The team welcomes Andretti Autosport IndyCar star Alexander Rossi as third driver alongside Helio Castroneves and Ricky Taylor in the No. 7 Acura ARX-05 at Daytona and Sebring. Simon Pagenaud continues in the No. 6 car for the endurance races alongside full-season drivers Juan Pablo Montoya and Dane Cameron. Juncos Racing completes its Rolex 24 lineup with IndyCar driver Rene Binder and Argentine touring car veteran Augustin Canapino. 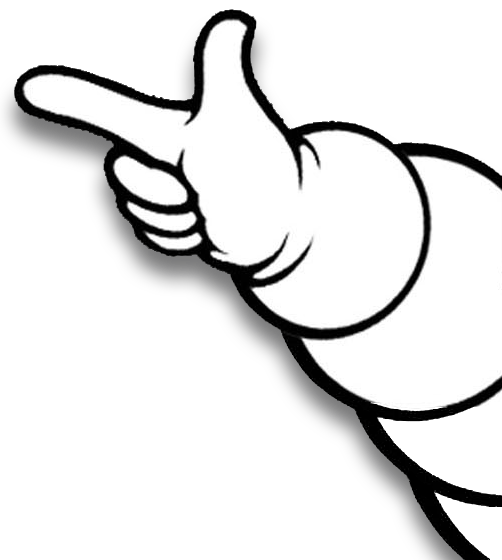 Binder is confirmed for the Michelin Endurance Cup. Additionally, the team completed its first test with its No. 50 Cadillac DPi-V.R at Homestead-Miami Speedway this week. JDC-Miller Motorsports’ two-car Cadillac DPi lineup is set. Stephen Simpson and Simon Trummer (No. 84) and Tristan Vautier and Misha Goikhberg (No. 85) will be full-season entries. Chris Miller, Juan Piedrahita (No. 84), Rubens Barrichello and Devlin DeFrancesco (No. 85) are Rolex 24 extras. 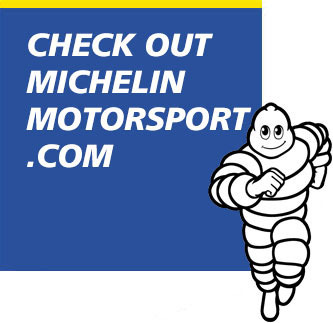 Miller and Piedrahita will race the entire Michelin Endurance Cup, with Piedrahita moving to the No. 85 car from Sebring. The team switches its No. 99 car to No. 84 for 2019 following GAINSCO Auto Insurance electing to withdraw its motorsports sponsorship. DragonSpeed adds a second Oreca 07 LMP2 car for the Rolex 24. Pastor Maldonado and Roberto Gonzalez are the first two confirmed drivers. 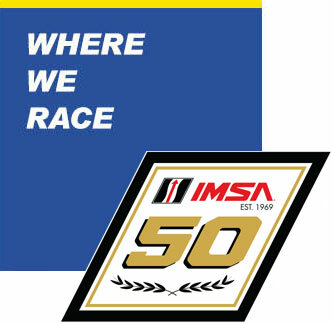 IMSA has dropped the LMP2 class rounds at the Long Beach and Detroit street races, which leaves an eight-race schedule. The LMP2 cars will qualify with DPi class cars on their own. Additionally if there are less than three entries, only the class winner will be recognized at post-race victory ceremonies. Compass Racing has announced a McLaren 720S GT3, new to IMSA’s GT Daytona class, for the WeatherTech Sprint Cup portion of the year. Paul Holton and Matt Plumb will share that car. The team also has its MICHELIN Pilot Challenge entries to sort as well for 2019. Georgia teen Dylan Murry will race in both of IMSA’s two Challenge series this year. The 17-year-old is confirmed for a MICHELIN Pilot Challenge entry in a Mercedes-AMG GT4, with co-driver Jim Cox and Riley Motorsports. 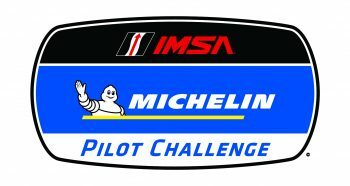 In IMSA Prototype Challenge, he’ll race an LMP3 Ligier JS P3 with Dr. Mike Thompson. The younger Murry is David Murry’s son. Atlanta SpeedWerks has announced a two-car Honda Civic Type R program in TCR. Todd Lamb and Brian Henderson are the first two confirmed drivers for the team’s No. 84 car.